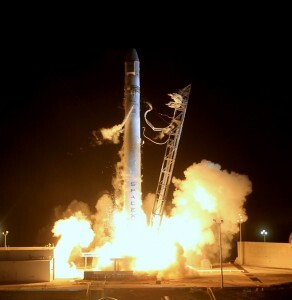 VPT develops products for exciting programs, such as the SpaceX launch of the Falcon 9 rocket and Dragon capsule. If you enjoy working in a cutting edge technology environment for the world’s most exciting aerospace, defense, and space applications, then we’d like to hear from you. We are dedicated to solving our customers’ challenges with on-target, reliable power electronics solutions. VPT’s technology focus paired with a fun, energetic environment offers you the chance to contribute to innovation while achieving your career goals. We offer competitive salaries, top flight benefits, and a dynamic work environment, all in state-of-the art facilities. VPT is an equal opportunity employer. The VPT team is always growing. If you would like to submit an application for consideration, please see our General Inquiries page. VPT, Inc. is an Equal Opportunity/VET/Disability Employer.